Hailing from Bavaria, Ayinger brings us a beer that's been nominated for the best beer in the world. With a dominant malty taste, the first taste will bring forth a mild fullness that's reminiscent of coffee starts to dominate your taste buds as the aftertaste sets in. It was a dark and brooding brew, this Imperial Coffee Stout is brewed with an espresso coffee that is guaranteed to give you an bitter malty flavor that's dry finish is long and persistent. 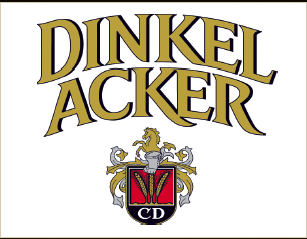 Dinkel Acker's Cd-Pils is an excellent German Pilsner for any import fan. This beer's floral hoppy taste is a product of the fresh Tettnanger hops, and with a tart, fresh scent who could deny themselves this treat? Model Chelada is an excellent Michelda-style beer made with a harmony of tomato, salt, and lime! This flavor truly stands out from the rest, and let's you crack open Mexican tradition right in your very own household. The Modelo Chelada Tamarindo is an authentic cervaza preparada that has an interesting blend of tomato, salt, and lime with tamarind and chipotle peppers - sweet and spicy! This beer is as intense as beers can get! 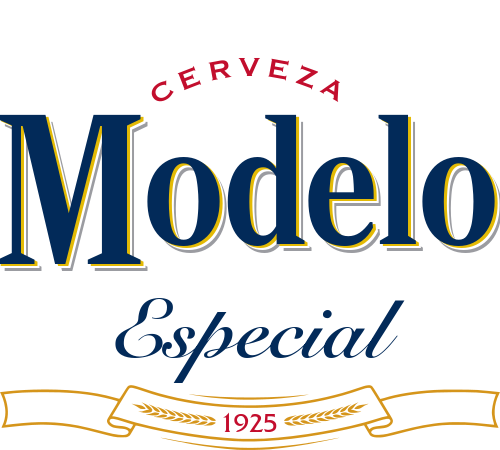 Modelo champions itself as the "Model Mexican Pilsner", and for good reason too! This golden pilsner has a light hop flavor, with a crisp and delicious finish that's reminiscent of honey and herbs. This black milk stout by to øl was made to be enjoyed by any one - from the inexperienced to milk stouts to the milk stout beer snob. A thick mouth feel greets you when you take a sip, followed up by the typical chocolatey taste that comes with any heavy stout. 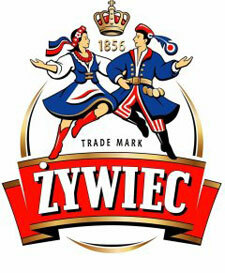 Created using a traditional recipe that dates back to 1881, Zywiec Porter ("je-vi-ets") is super smooth without an excessive boozy finish. This Baltic Porter also has a unique combination of taste thanks to the special blend of hops and malts that go into making it.